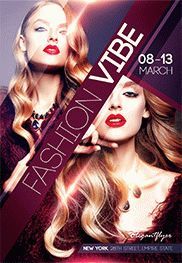 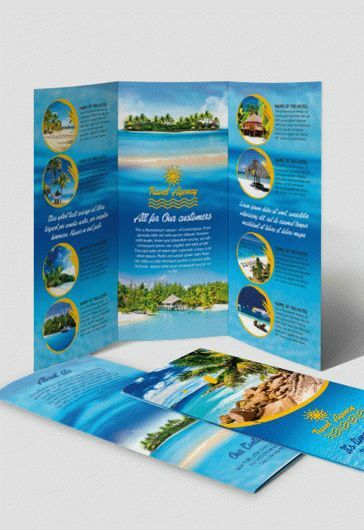 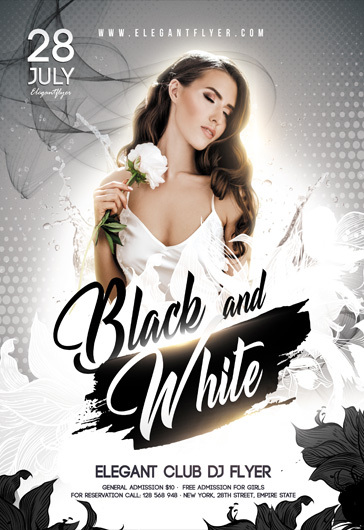 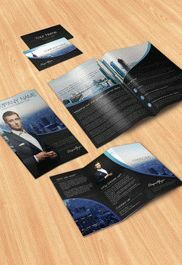 Download this wonderful and very elegant Free Tri-Fold PSD Brochure Template – “Photographer” and promote your services, photo studios, interesting ideas and events. 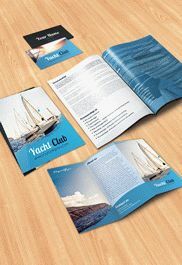 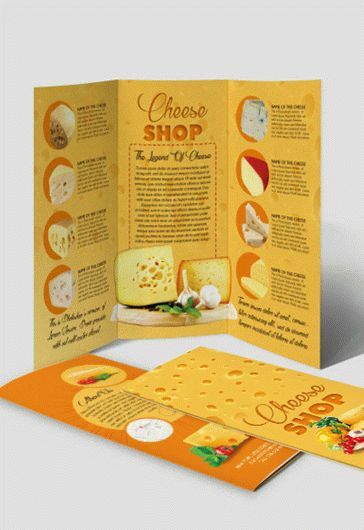 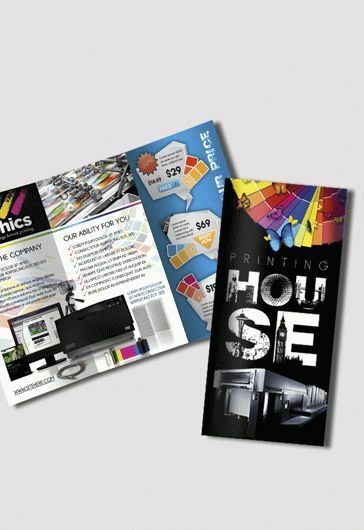 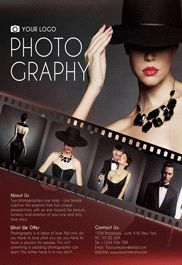 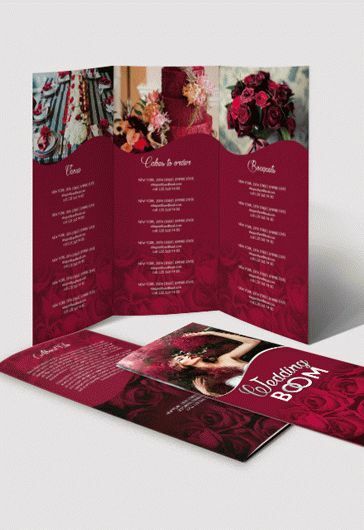 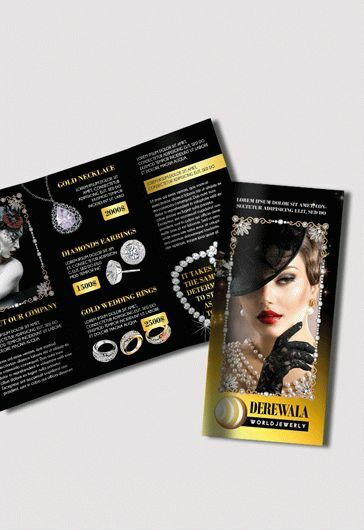 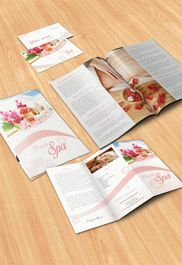 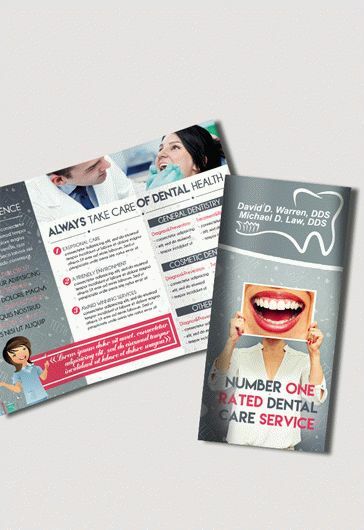 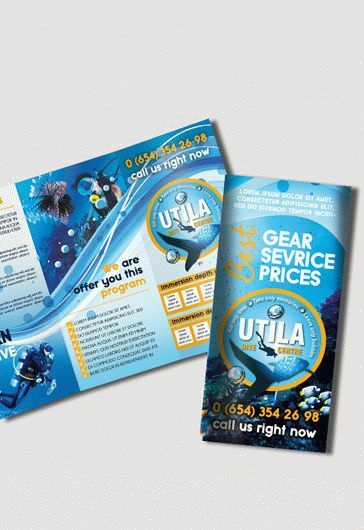 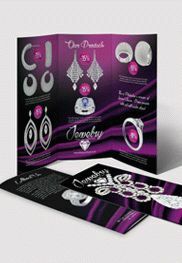 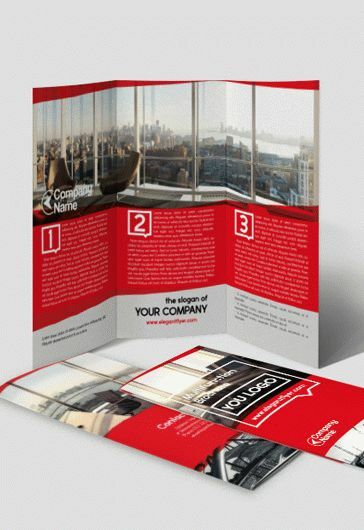 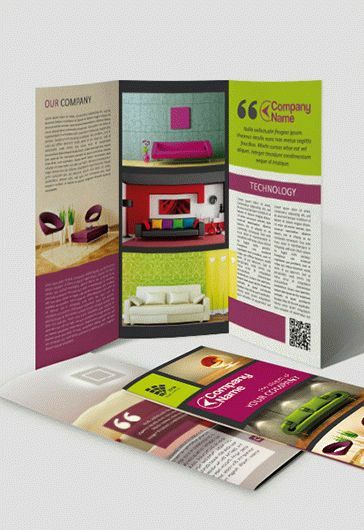 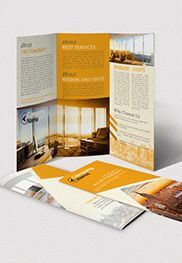 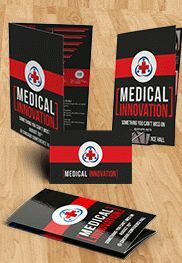 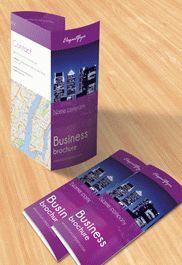 This Free business brochure can become the part of Branding Identity of your campaign or photo studio. 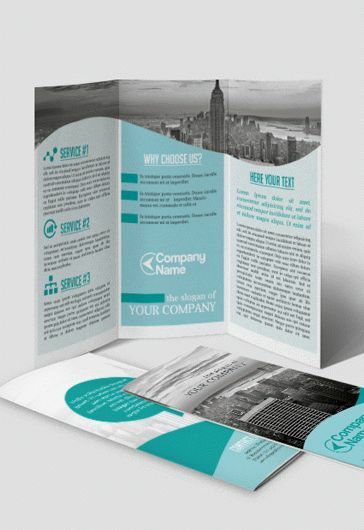 Easily attract new customers with such template.